14 February, Valentine’s Day. Valentine’s Day, also called the Feast of Saint Valentine, takes its name from a Christian saint who became the patron saint of lovers; how this came to be is not exactly clear. We know that St. Valentine was a priest (or even a bishop) and that he died a martyr’s death in Rome in the 3rd century. When he was added to the calendar of saints in 469, Pope Gelasius I wrote that he was “deservedly revered”, but that his merits were “known only to God”. In other words, even Pope Gelasius wasn’t too sure who St. Valentine really was, and what he had done to deserve being beheaded by the Roman authorities. Valentine’s Day is an occasion which the vast majority of people use to express the intensity of their feelings towards their loved ones. While the romantic dinner for two is almost obligatory, there is nothing better to make this a special and intimate moment than giving your partner a real surprise in the form of a luxury present! How about a perfume for the ladies? 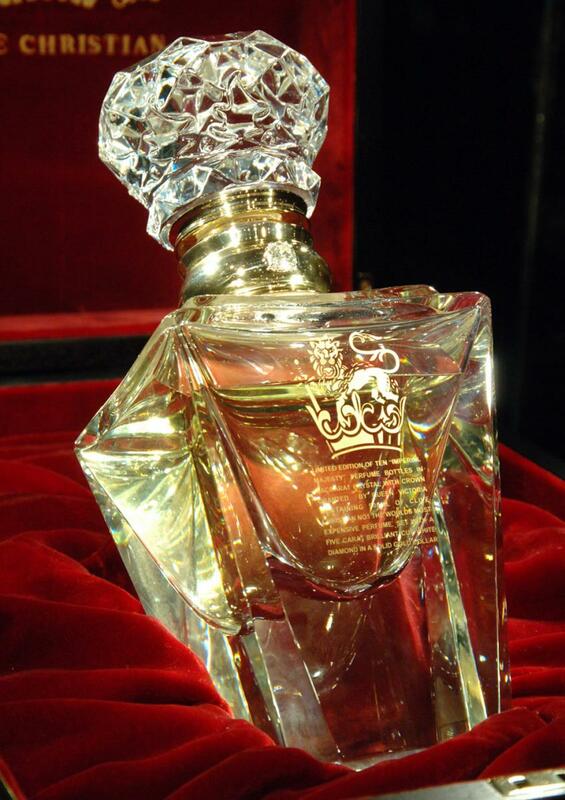 Imperial Majesty by Clive Christian is a fragrance costing almost 200,000 Euros. The world’s most expensive perfume has already earned a place in the Guinness Book of Records. There is no doubt that this is a truly over-the-top perfume, especially because of its Baccarat crystal flask, embellished with a 5-carat white diamond... And if that wasn’t enough to set it apart, only 5 examples were produced, which are still hotly contested by collectors all over the world. So if you think this could be the perfect gift for your partner, you’d better start looking for one now! For men, however, our top recommendation is a great classic gift, as reinvented by Mont Blanc: the watch, or rather the smartwatch, or even better, the e-strap, an interchangeable wrist strap with an electric device which offers all the functions of the best and most prestigious smart watches on the market. The manufacturer stresses that the e-strap also allows you to wear a mechanical watch, the classiest male accessory par excellence, but with added digital functions. Of course it can be combined perfectly with many Mont Blanc mechanical watches, such as the extraordinary Montblanc TimeWalker Urban Speed Chronograph e-Strap, with which it is sold in a bundle. Price is of course a key factor here, and this present does not even come close to Imperial Majesty perfume, at just over 5,000 Euros. Even if it is a “cheaper” gift than the above-mentioned perfume for the ladies, every man will appreciate this object of rare beauty and functionality. Apart from “material” gifts, one of the less expensive luxury gifts (starting at a little under 100 Euros) which will guarantee both results and the right message for your partner is a star. Yes, you heard it right the first time - an actual star, a real celestial body which shines at night in order to illuminate your love. Incredibly, there are many different types available, with different prices, sizes and positions in the sky. Many companies (the most famous of which is the Global Star Registry) offer you the possibility to make this very special gift to a very special person. Once received, this star will belong to that person forever and cannot be transferred to anyone else. In many cases, you will receive the astral coordinates in order to admire your gift (using a powerful telescope) as well as a symbolic piece of jewellery, so that you have something tangible to show for a present which is so important, but so unreachable. 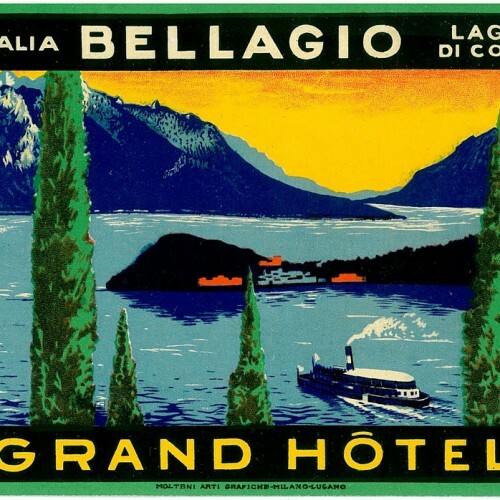 Last but not least, if you are not in a hurry to enjoy your present and prefer to share it with your partner, the Grand Hotel Villa Serbelloni is re-opening on 8 April, offering an unforgettable weekend at the lake at the only 5-star luxury property on the shores of Lake Como. 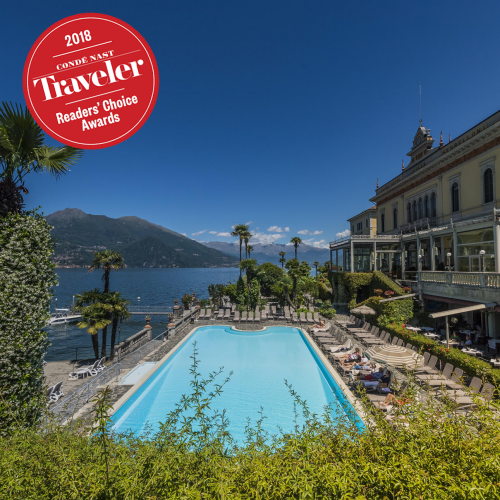 While you’re staying there, you can enjoy relaxing, great restaurants and beauty centres in natural surroundings, so that you can both re-generate your body and soul and love each other even more! There is an incredible amount of choice when it comes to luxury gifts, but there’s one thing we shouldn’t forget: On Valentine’s Day, what really matters is the love you show one another!